York has embraced Alzheimer’s WA dementia friendly community initiative to become one of Australia’s first dementia friendly towns. 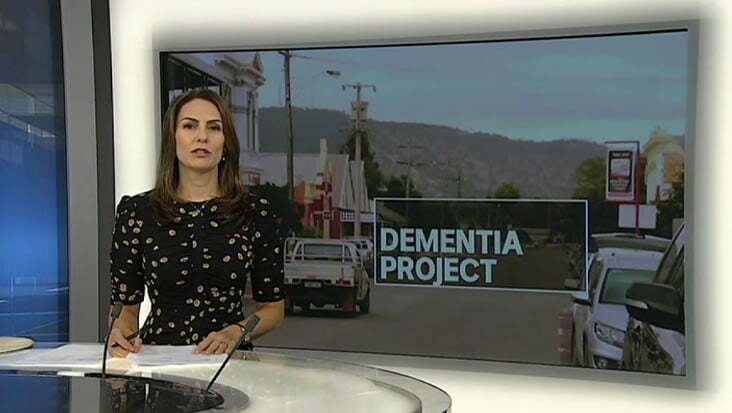 After the pilot period from July 2017 to June 2018 Alzheimer’s WA officially handed the project back over to the town. Alzheimer’s WA worked with the York community, businesses and the York Shire to develop a whole of town approach to being dementia friendly. Dementia diagnosis is often accompanied by stigma, isolation, discrimination and misunderstanding which can impede the person with dementia living with meaning and purpose in the community. People with dementia deserve to participate in everyday life, and require support and understanding to do so. The outcomes were much greater than we could ever have predicted. The community of York completely embraced the initiative and now feel more confident and more empowered on how best to support and involve people living with dementia. People living with dementia are feel more supported and welcome in their community. One of Australia’s first dementia friendly towns.